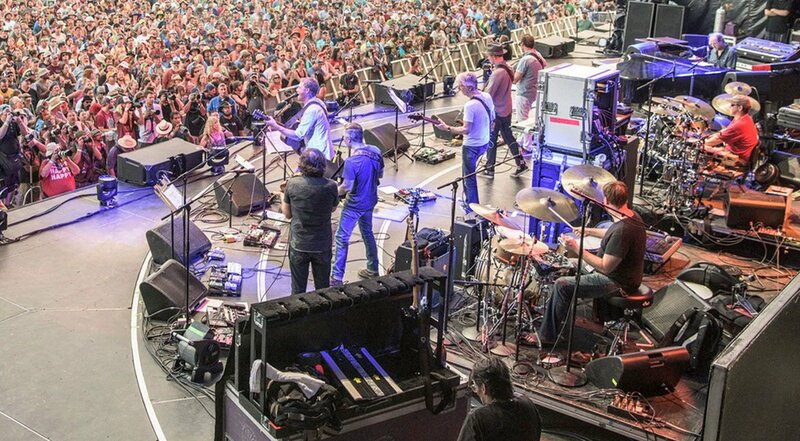 Jamboree is a two-hour celebration of jam bands in all genres from bluegrass to jamtronica. Whether heady or heavy, Rosie pulls together a lineup that displays the varying beauty of live improvisational music. Hop on tour every Thursday night from 11 PM - 1 AM to hear the crunchiest grooves in the whole jam world.